​Sweet Bergamasque (White Stag, Ravenswood, USA) is now available in ebook and paperback. A very good theme and a thoroughly enjoyable read that gathers pace delightfully. ​Sweet Bergamasque will be released in the US in June 2017. ​16mm of Innocence released in the US April 2017. 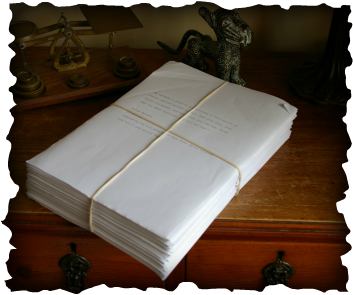 Sweet Bergamasque has been accepted for publication by a publisher in the Unites States in 2017. 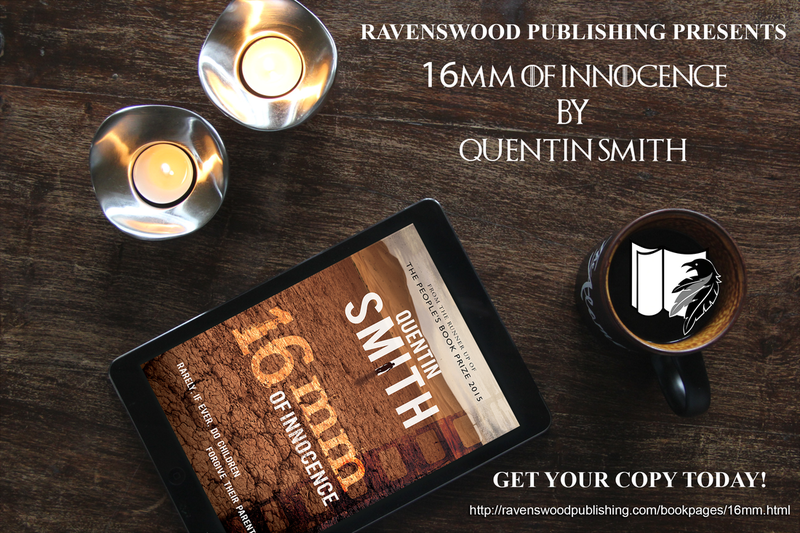 ​16mm of Innocence has been named as a finalist in The People's Book Prize 2016. The winner will be announced at an awards dinner in London on 12 July, broadcast live on SKY NEWS. Feature in major daily South African newspaper. ​Book signing at Sunderland Waterstones, The Bridges, on Saturday 28th November. ﻿Just released !! Just released!! Just released !! 16mm of Innocence is now available!! Click The Books above and read the first three chapters. Truly accomplised and compelling - rich on so many levels. A personal thriller that shocks and moves. 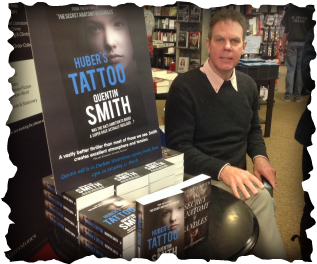 Huber's Tattoo long-listed for ITV Specsavers Crime Thriller Awards 2014. Huber's Tattoo released in store and online March 2014 to positive reception. 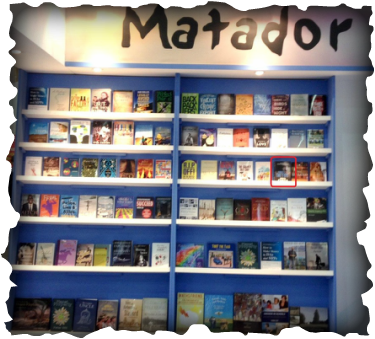 Bestseller event at The Bridges on 12 April! Secret Sales. Click on the link below. Quentin Smith is a full-time anaesthetist in the north east of England and lives in Durham. Born in 1965 he studied medicine in Cape Town and completed his anaesthesia training back in England. His most memorable experience as a young man was working in a civil war zone for two years as a doctor, something he evidently survived. He used to be a competitive Bisley rifle marksman and worked for his father erecting granite tombstones in peaceful countryside cemeteries as a student. 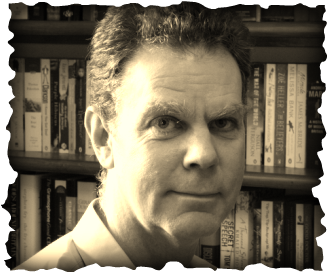 Early reading influences include Richard Gordon, a fellow anaesthetist who penned the "Doctor in the House" series of books in the 1950s and 60s; Patricia Cornwell with her gritty forensic medicine crime thrillers featuring Kay Scarpetta; and as an avid young reader the many adventures of Sherlock Holmes by Sir Arthur Conan Doyle. These days he is inspired by the likes of Sebastian Faulks and CJ Sansom and atmospheric period writing translated from German and French authors - Hans Fallada and Irene Nemirovsky. He loves reading about World War Two, in particular Winston Churchill's writing. 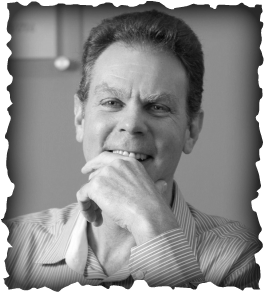 In the past fifteen years he has published many articles in magazines and journals and served as editor of a national anaesthesia publication for several years before devoting more time to the serious study and pursuit of writing fiction. He has studied creative writing through New College Durham, London School of Journalism and Curtis Brown Creative. His debut novel, The Secret Anatomy of Candles, was published in 2012 and his second novel, Huber's Tattoo, in 2014, both by Matador. Huber's Tattoo was the runner-up in The People's Book Prize fiction award 2015. His third novel 16mm of Innocence was released in 2015 and with its evocative setting in Luderitz along the Skeleton Coast of South West Africa has been very positively received in southern Africa. 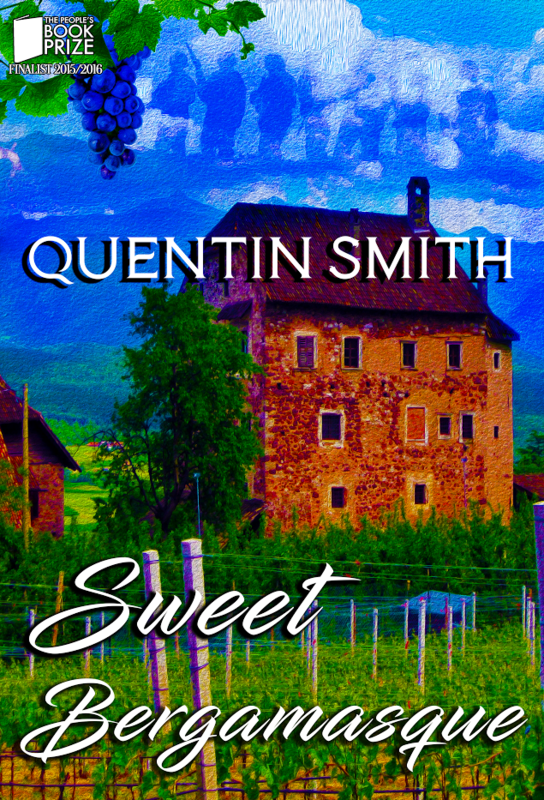 Quentin is fascinated by elements of the historical fiction genre, especially relating to 20th century European history, bringing the past to life with contemporary appeal, because it contains so many moving stories that deserve telling. A medical theme is usually present at the core of most of his novels because he knows this best, and being passionate about Durham and the north of England, Quentin endeavours to establish at least one character or a memorable scene in this beautiful part of the country in all of his novels. events or know those who have." "Telling the stories of life, passing on the information from one generation to another, is the oldest form of human communication we have. 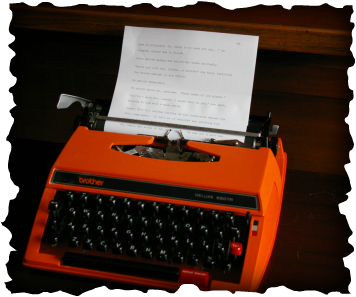 It started off as cave paintings, then stories around the camp fire at night and has progressed through hand-written and eventually printed books to the electronic format. But the message and the essence of story telling is unchanged: the need to communicate the events of our extraordinary existence down the generations." ‘One of the nice things about writing or any art is that if the thing's real, it just kind of lives. All the success over it or the rejection, none of that really matters because in the end, the thing will survive or not survive on its merits’. The difference between fiction and real life? Fiction has to make sense.